 Pakistan Hockey team Assistant coach Danish Kaleem has been reported by Hockey India for not following tournament rules and regulations due to him not having his accreditation card on during entering the stands. The World Cup campaign for Pakistan this time has been marred by various hiccups. 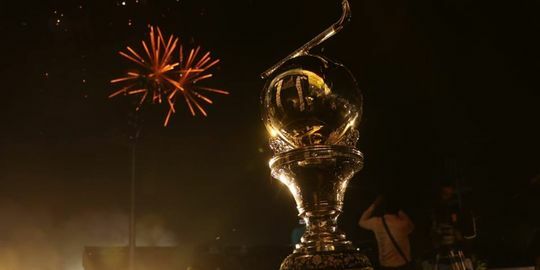 Financial constraints of the Pakistan Hockey Federation are leading to questions being raised on the participation of the Pakistani team in the upcoming World Cup to be held in India. Apart from this problem, the Pakistan team and support staff are yet to visas to travel to India for the event. 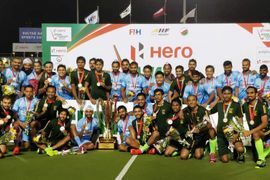 The Indian Government is still considering to issue the visa to the Pakistani team and support staff to participate in the upcoming Hockey World Cup to be held in Bhubaneswar, India. 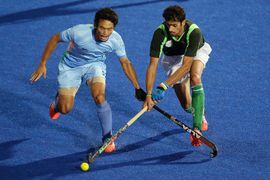 The Pakistani hockey team last played in India in Dec 2014 and were accused of making obscene gestures to the crowd.